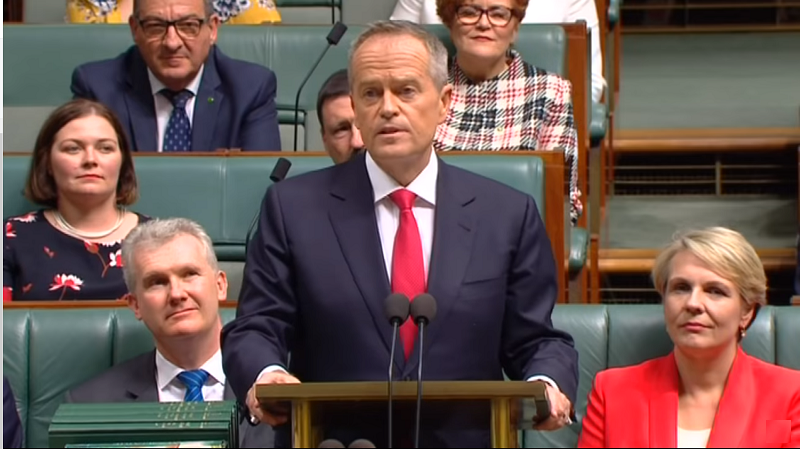 Australia’s major political parties have responded to a call by Science & Technology Australia (STA) to declare their commitment to science and technology ahead of the federal election. The STA Federal Election Policy Survey asks the major parties to articulate their vision for science, technology, engineering and mathematics (STEM) by responding to the questions that are most important to the scientists represented by STA. “Science, technology and innovation are crucial to a healthy and internationally competitive Australian economy, now and into the future,” STA CEO Kylie Walker said. 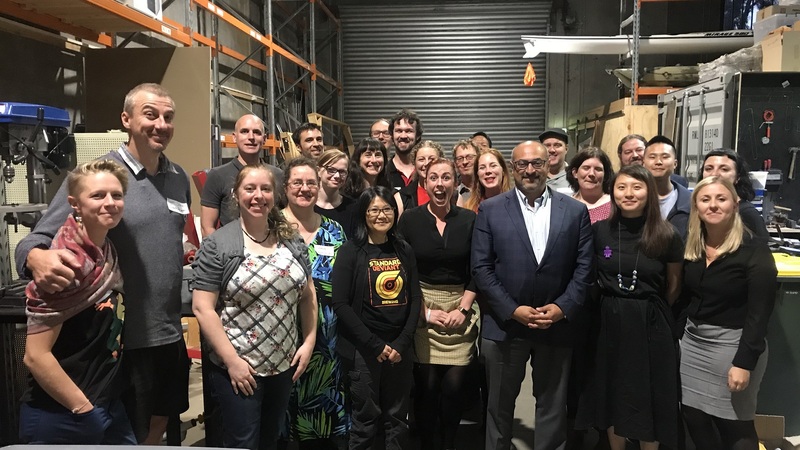 The Australian Labor Party, the Coalition and the Greens have outlined how they intend to invest in research and research infrastructure, create and retain a skilled and internationally-engaged STEM workforce, and bridge the gender gap in STEM. “They’ve also articulated their plans to support STEM education to foster a scientifically literate society, and policies for supporting industry research as well as growing industry links with academia,” Ms Walker said. STA is the peak group for the nation’s scientists and those working in technology. 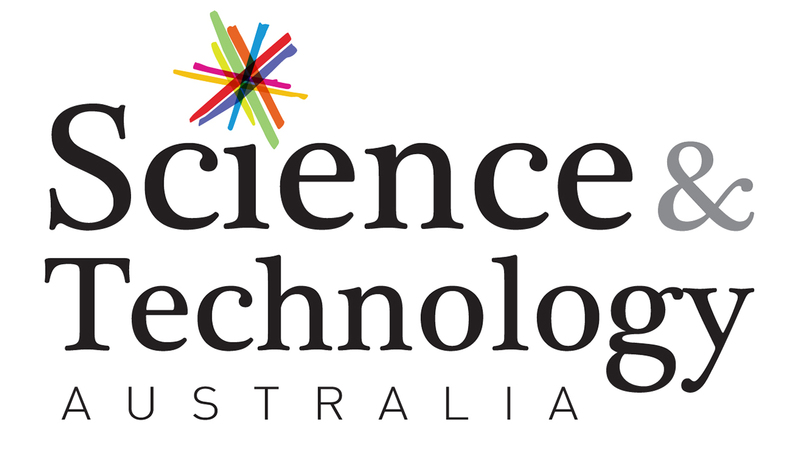 STA’s mission is to bring together scientists, governments, industry and the broader community to advance the role, reputation and impact of science and technology in Australia.